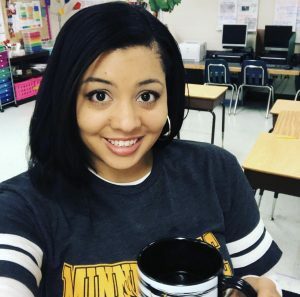 Laura Candler is hosting a blog hunt! It’s a great way to make sure you don’t lose touch with the blogs you follow now that Google Reader is no more. I’ve also found some new blogs to follow! I was a late switcher and basically just converted to Bloglovin the day before Reader ended, but I love it! My favorite part about Bloglovin is that they send you an email at the end of the day with highlights from some of the blogs you follow. It’s easy for me to scroll through and see what I’ve missed on busy days when I can’t log in. 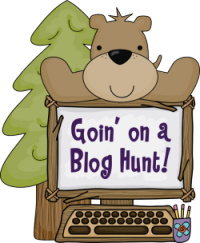 If you are an elementary education blog, click on over to Corkboard Connections and join the blog hunt!